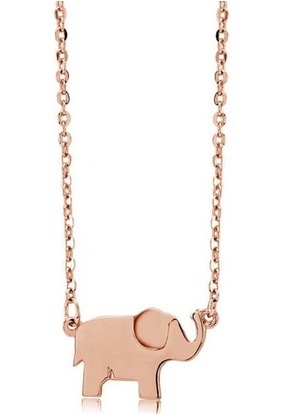 Jane has these Elephant Drop Necklaces for only $4.99 shipped right now! 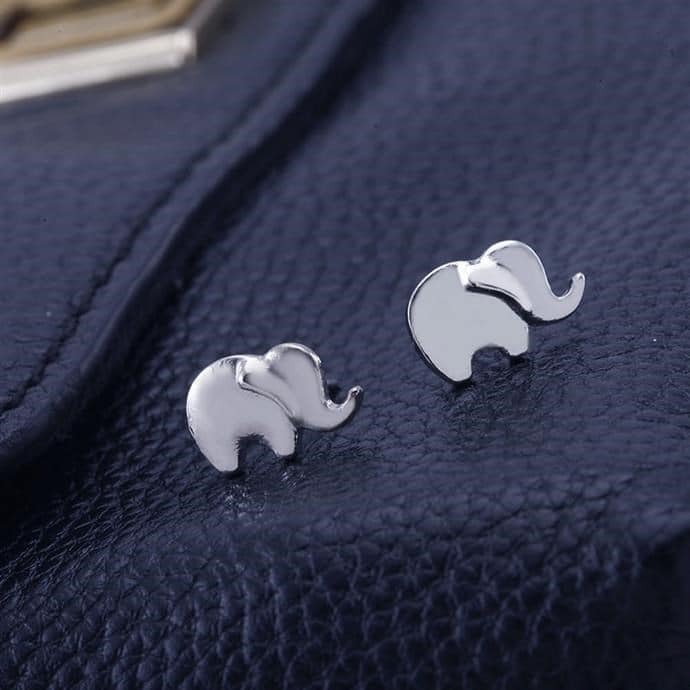 You can also get these Elephant Stud Earrings for only $3.99 shipped! « Mini Backpacks only $17.99 shipped!